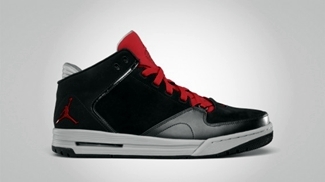 Jordan Brand vowed to give their followers a treat this year and they are slowly doing it with their impressive retros and new models as well like the one that is set to come out this February, the Jordan As-You-Go. 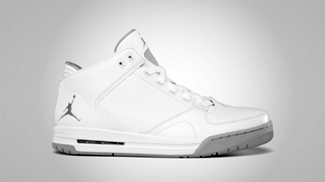 The Jordan As-You-Go is primarily a lifestyle sneaker but can also be used for your basketball needs. This simple yet elegant silhouette will be coming out in White/Metallic Silver – Wolf Grey and Black/Varsity Red – Wolf Grey colorway this month! New Year, New Sneaker, New Look!